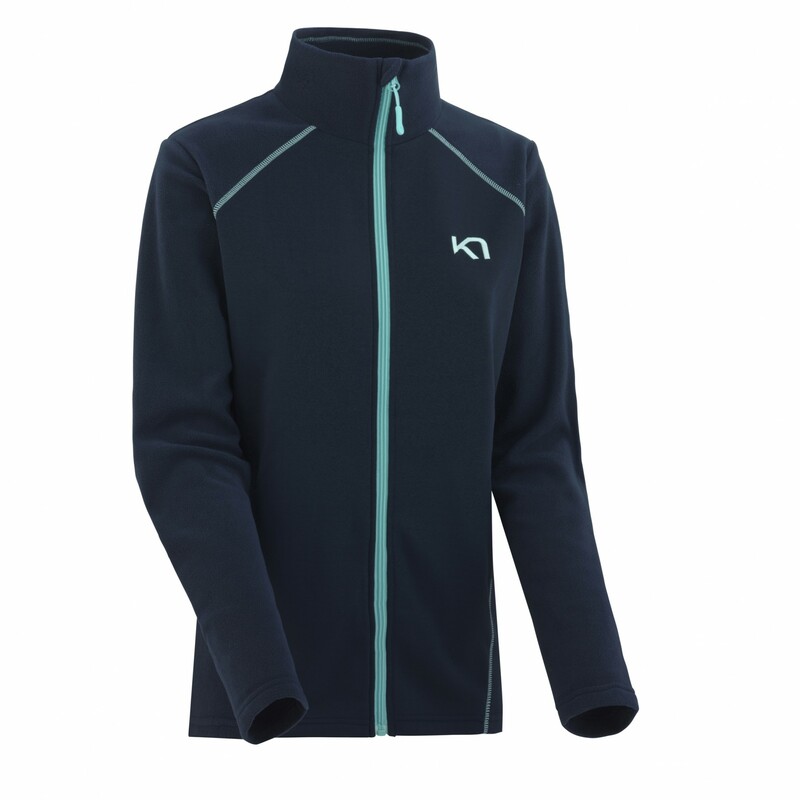 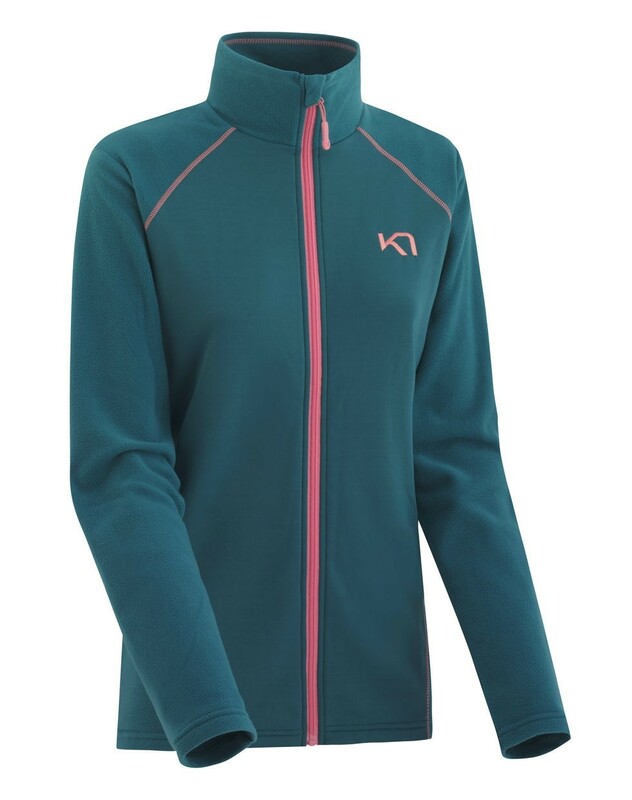 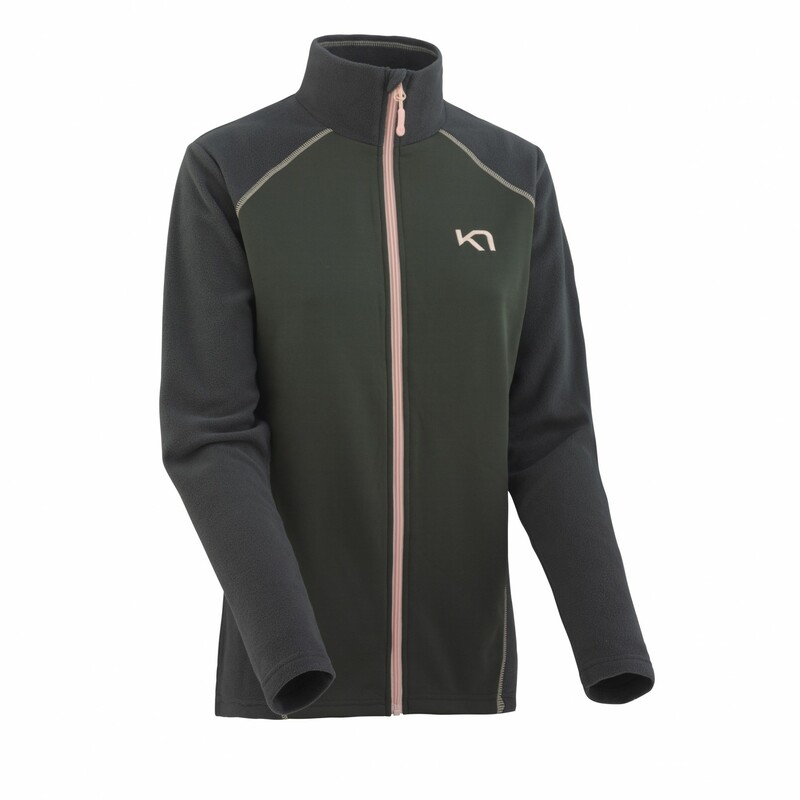 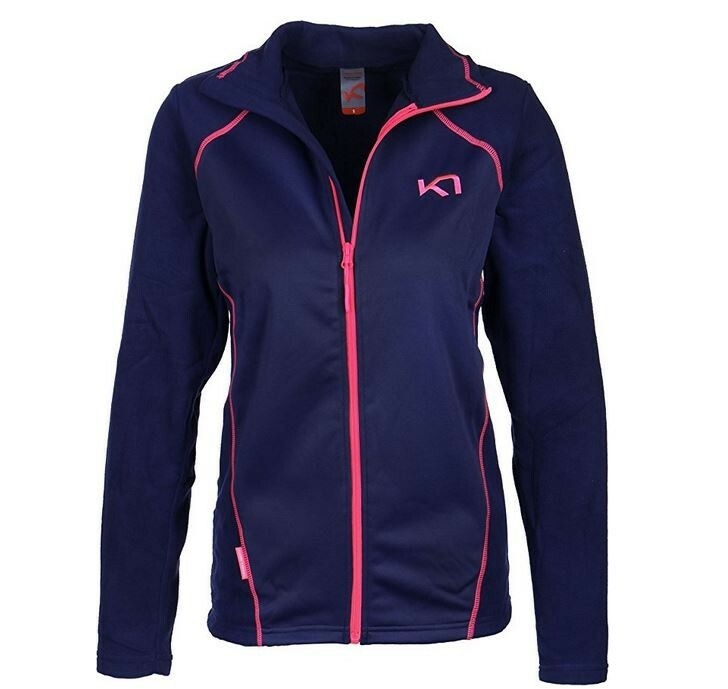 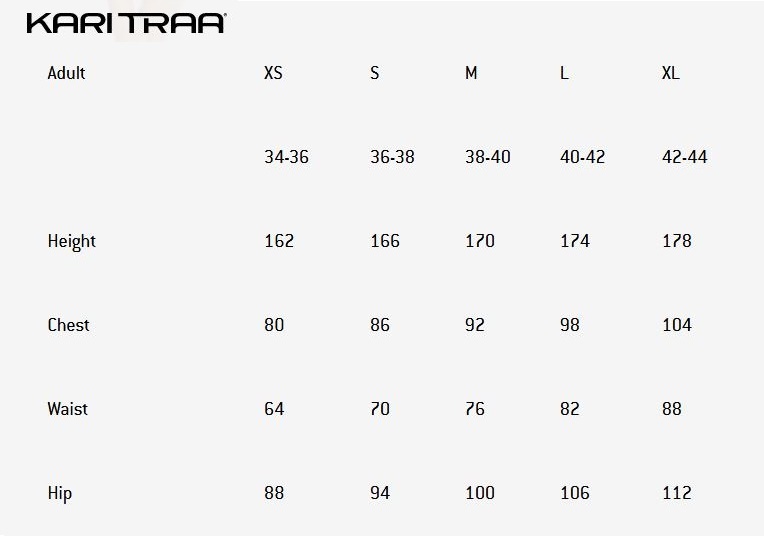 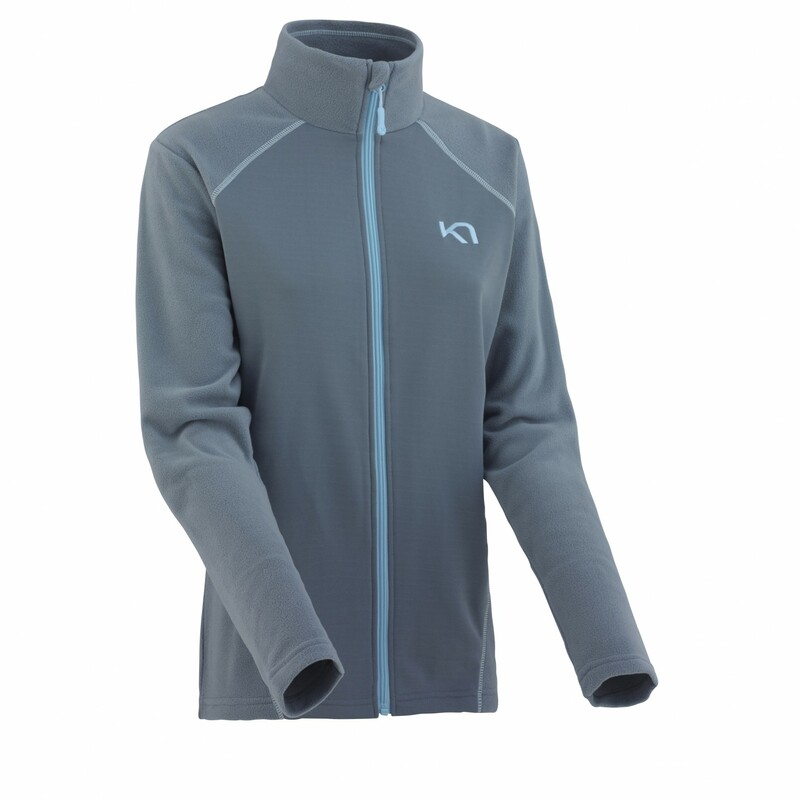 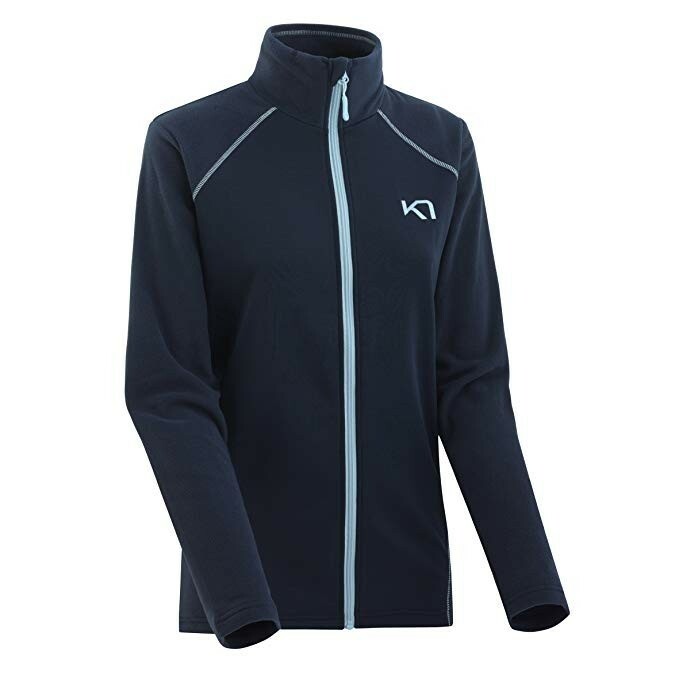 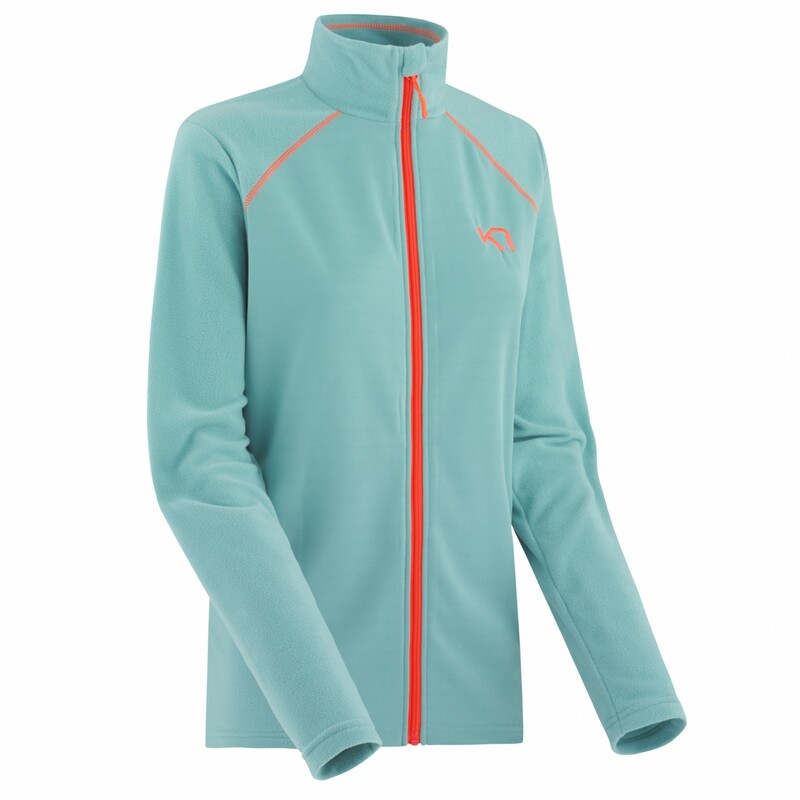 The Kari Traa Kari Fleece F/Z is a sporty and functional fleece mid layer for any cool weather activity. 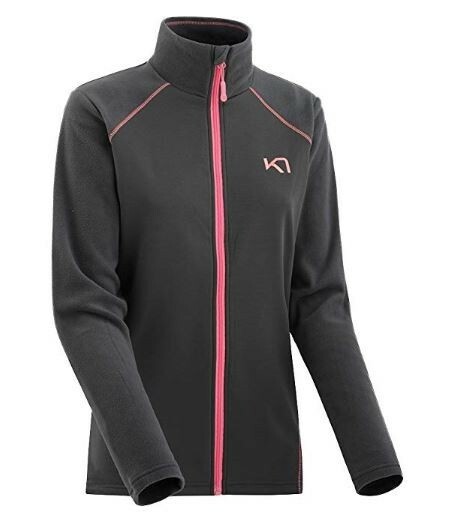 High quality, 4-way stretch polyester fleece is comfortable and insulating. 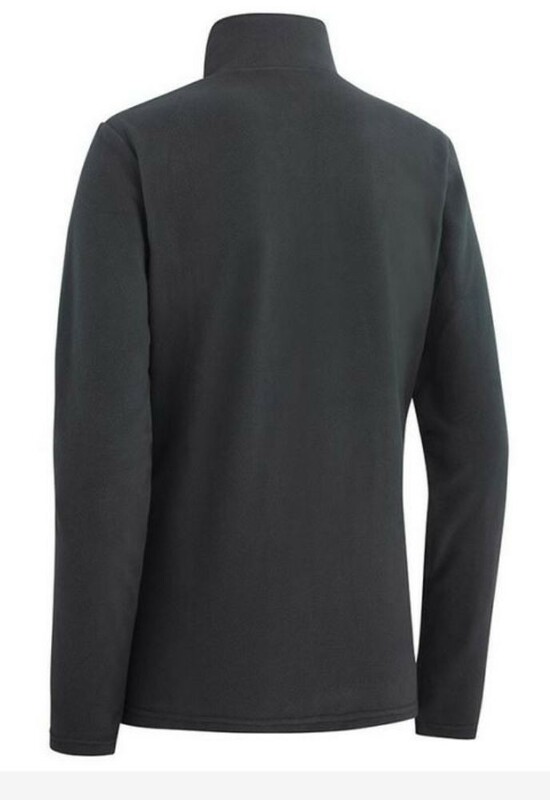 Inside, the fabric is brushed for a soft feel. 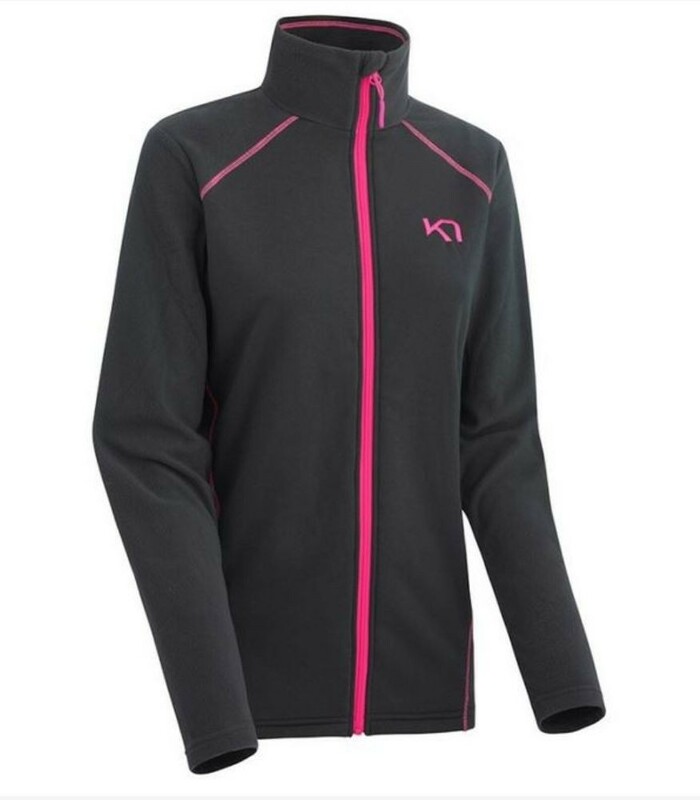 A full zip helps regulate body temperature and makes for easy layering.